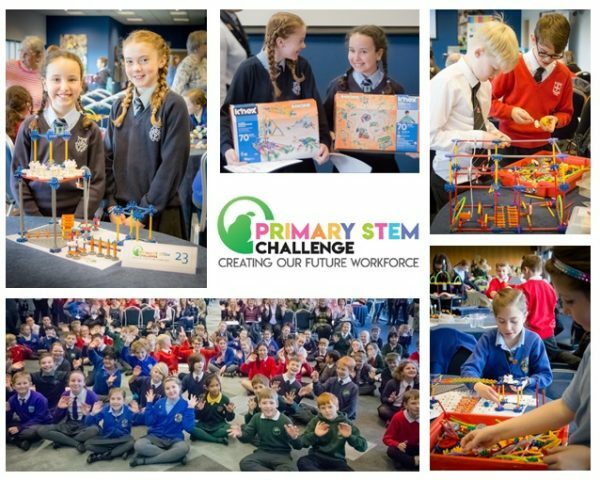 The Worcestershire Primary STEM Challenge is delighted to announce that the programme will continue into its third year after yet another successful final which took place at Sixways Stadium on 22 March 2019. The programme, run by STEMworks – a not-for-profit company, is run in partnership with Worcestershire County Council, Worcestershire Local Enterprise Partnership and District Councils across the county. The winning team from each school’s workshop were chosen to represent their school at the final. On 22 March, children from 38 schools attended the final at Sixways Stadum to build their train station models that needed to include at least 2 platforms, a café, toilets, ticket desk and above all it had to be fully accessible. The children were given an hour and a quarter to complete their model which was then scored by a panel of judges. The programme’s stakeholders have committed to supporting the project for another year with workshops starting in the Autumn Term of the 2019/20 academic year, the final will take place in the summer term of 2020.